Today, I want to share with you all my March Ispy Glam Bag unboxing!!! 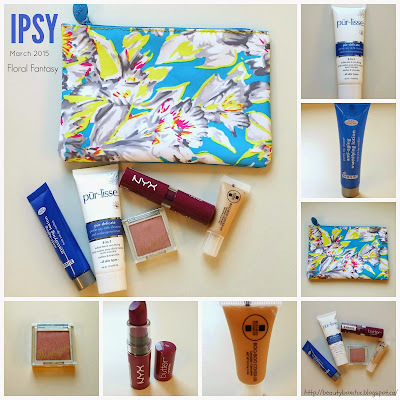 Ipsy offer monthly beauty subscription that delivers 4-5 deluxe samples right to your door! Each month they have a customized theme and varieties of beauty products that tailor to your beauty profile! Subscriptions can be cancelled at anytime! Please visit their website http://www.ipsy.com/home for more information about what they offer to their beauty subscriber! What is the cost for Ipsy Glam Bag? $10 dollars per month plus additional shipping (+ $4.95 extra to Canada). Each friend you refer to Ipsy, you can collect additional Ipsypoints. 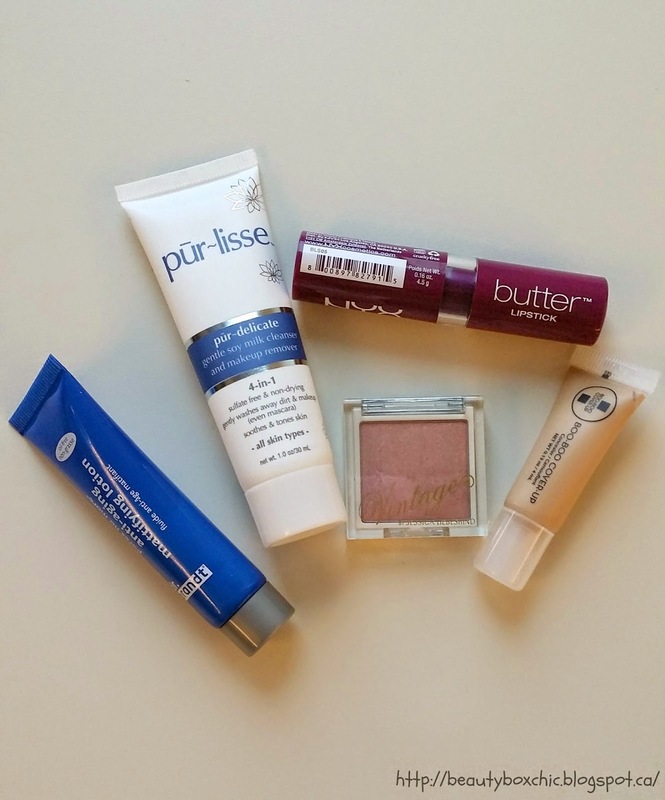 When you accumulate 1000 Ipsypoints, you can redeemed bonus beauty products!!! How to sign-up for Ipsy? ♥ After unboxing Ipsy below is what I received in my March Glam Bag!!!! 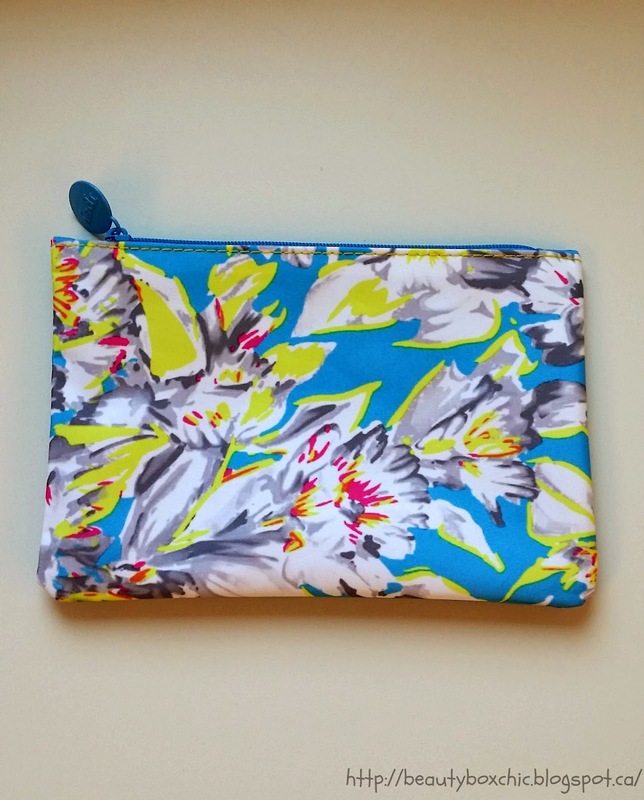 The theme was "Floral Fantasy" for the month of March, this customize cosmetic bag is combine with bright floral colors, such a lovely bag, great to be use in the summer time!! Perfect size to carry with me on-the-go! I try this before!!! 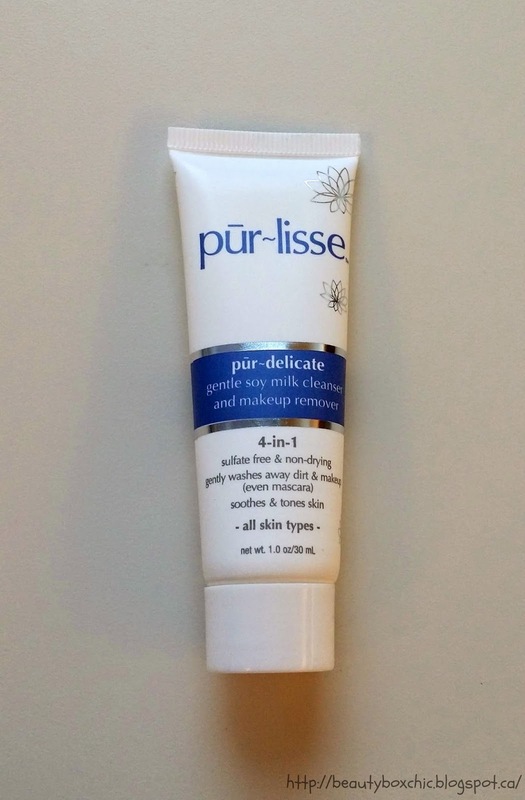 I really do like their product and cant wait to use this sample I got from Ipsy!! I love how this is a 4-in-1, it not only gently wash our face but it can also helps remove makeup , soothes and tones the skin!! 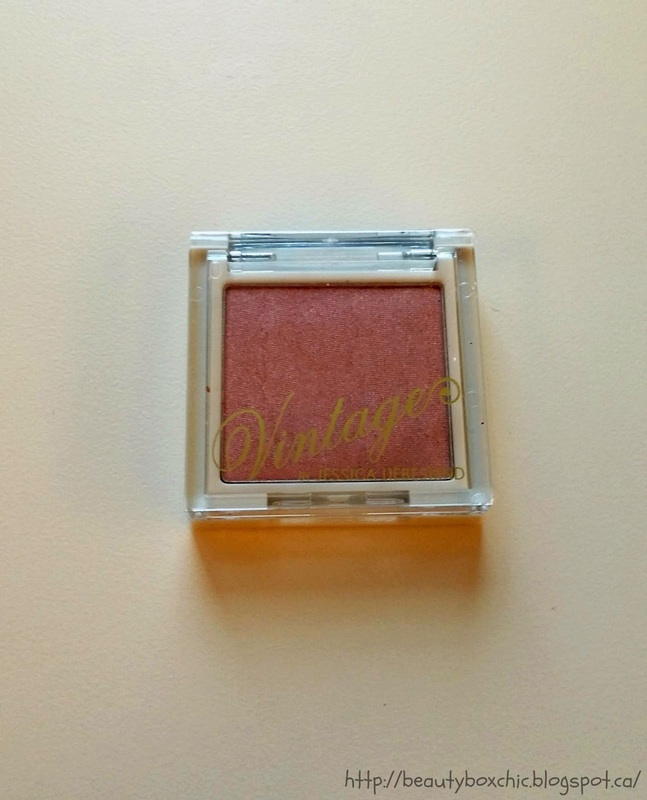 I never try this brand before, however the shade is darker for my skintone as I have a very fair skintone , this medium shade does not work well for me!!! I might have to go update my profile again on Ipsy to ensure future products I get does match my skintone!! So excited to get this mattifying lotion, I heard so many wonderful reviews on Dr. Brandt products, I cant wait for the opportunity to try this!!! I really like how this product is oil-free / non greasy formula. After coming back from hong kong my face have been breaking out, I havent been using make up the last 2 week to let it rest, I cant wait to try this out later in the summertime as this highlighter look like a lovely tone that I would use!!! My experience with Ipsy been great so far, however the March Ipsy bag was a bit dissatisfying for me as out of the five products I received, there are two I will not use and will be passed on. Yet, I do like the Dr Brandt and Pur-Lisse lotion and cant wait to use these products!! March Ipsy Bag was a bit disappointing, i will go update my profile and see what the summer months will bring me!! I am still deciding if I should cancel this beauty subscription box as there are times I receive products I can't never use at all!! Let me wait and see. 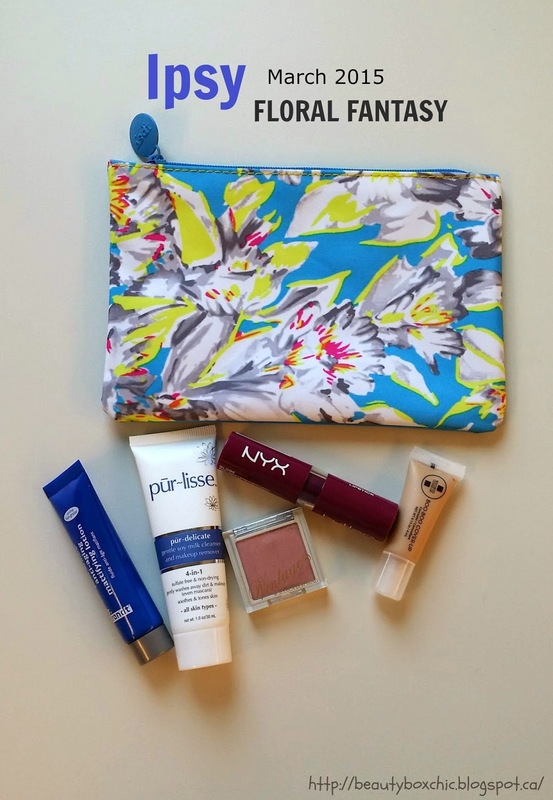 What do you think about the March Ipsy Bag ? Would you give it a try? I love to hear your thoughts. 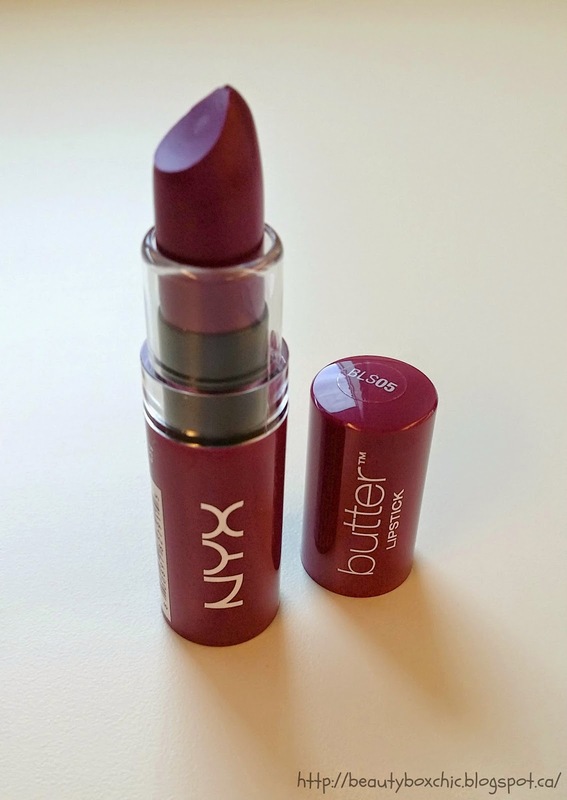 I love the nyx butter lipsticks; I think I have that colour too! 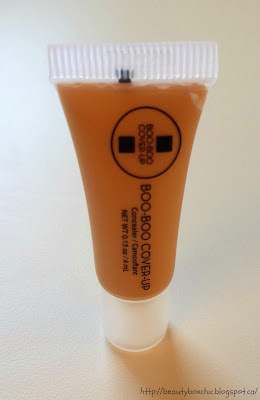 The boo boo cover up looks interesting, super cute name! I carry a notebook with me all the time too!I just love sipping on coffee and jotting down any ideas I have in mind! 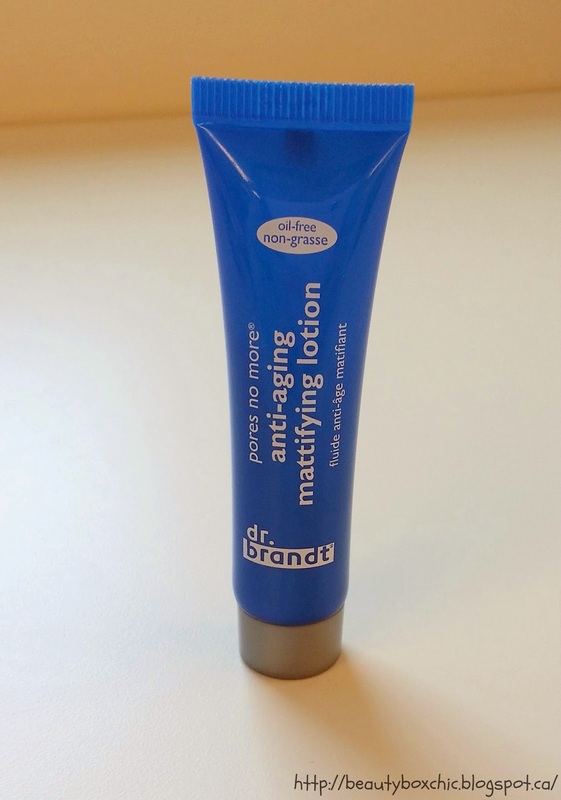 The Dr. Brandt lotion is a three in one! Looks great!